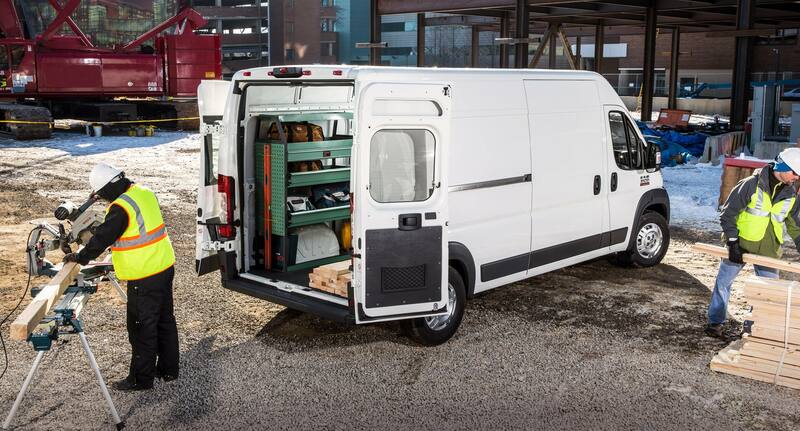 Whether you have packages to deliver all over the town or tools and lumber to get to the construction site the Ram ProMaster here there for you! 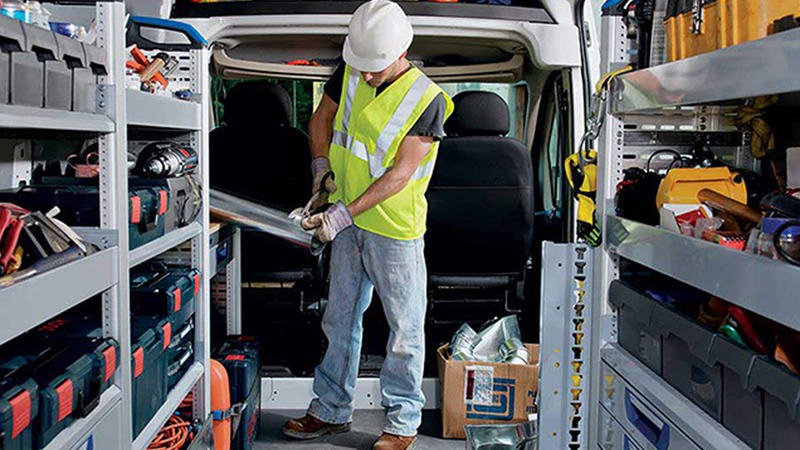 This work van is incredibly versatile thanks to a low load floor and easy step-in height that makes loading and unloading everything super easy -- something that other work vans just can't compete with. 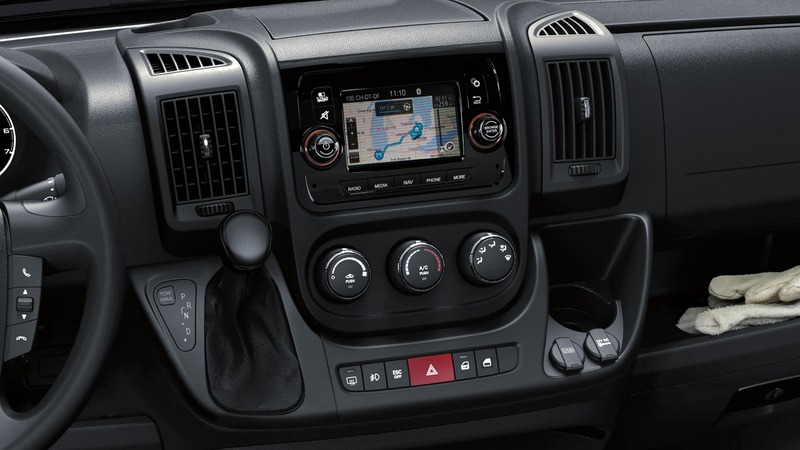 Ram took the ProMaster to a whole new level for the 2018 model year with the addition of standard features like Bluetooth with integrated voice control, a rearview camera to make backing in and out of tricky spots easier and safer, and steering wheel audio controls to help drivers keep their eyes on the road! Read the rest of our reviews to learn more about this capable and versatile work van! 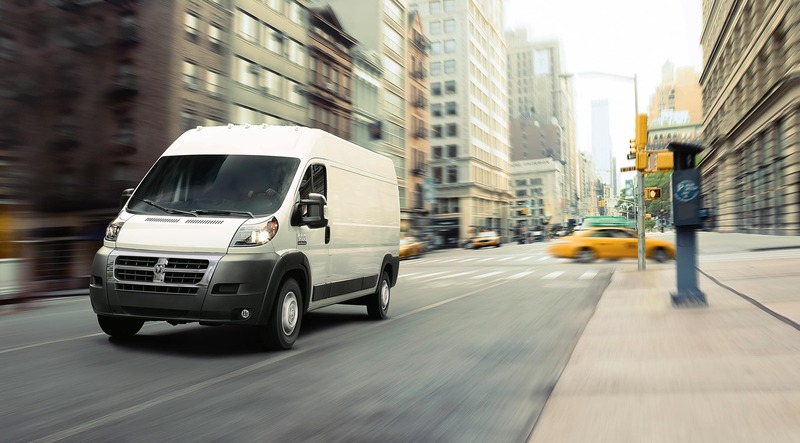 Can you tell us about the ProMaster's standard and available features? 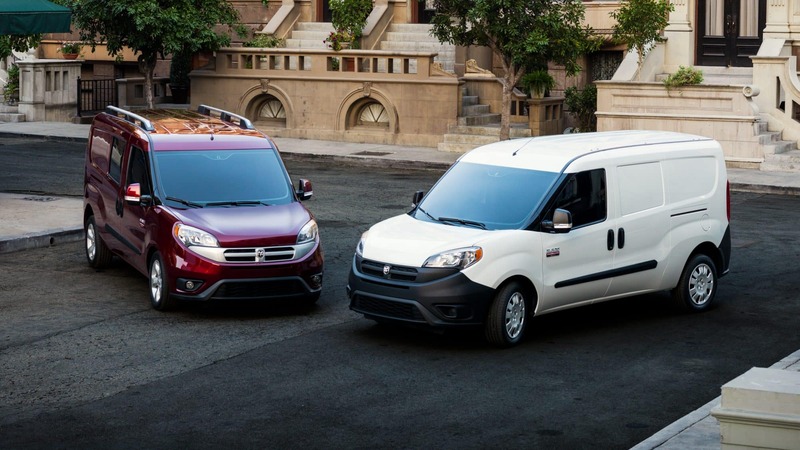 The Ram ProMaster is not offered in traditional trim levels and the levels: 1500, 2500, and 3500 indicate the size of the van. The higher the number the taller the roof and longer the wheelbase options are! The 1500 comes equipped with features like a four-speaker sound system, a rearview camera, manually adjustable mirrors, cloth upholstery, split-opening rear doors, a telescoping steering wheel with audio controls, a USB port, split-opening rear doors, remote locking and unlocking, 16-inch steel wheels, cargo lights, a five-inch touchscreen interface, and tie-down rings in the cargo area. The 2500 and 3500 levels are equipped with the same features but they gain a heavy-duty suspension to help handle heavier payload capabilities. Features available for the 2018 model year include a double passenger seat, heated and power-folding mirrors, a leather-wrapped steering wheel, swivel seats, a navigation system, rear parking sensors, a tow hitch, cruise control, rear windows, vinyl upholstery, satellite radio, daytime running lights, and a suspended driver seat. What kind of engine does the ProMaster utilize? 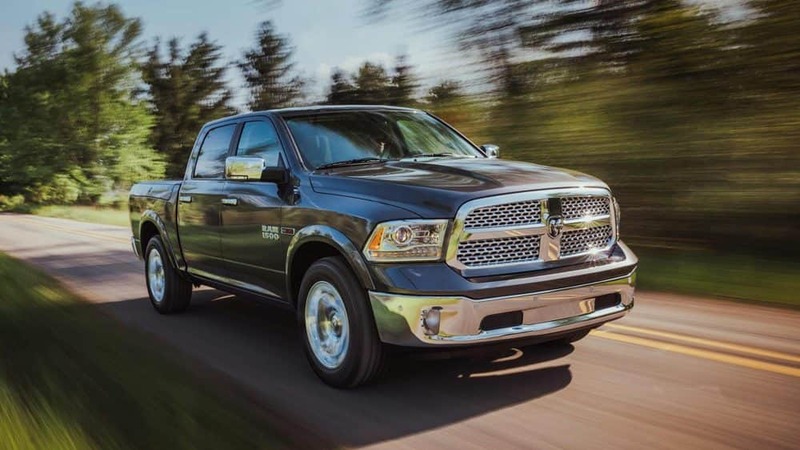 Ram offers two powertrain options for the 2018 model year. The first engine option is the Pentastar 3.6-liter V6 engine that produces an impressive 260 pound-feet of torque and 280 horsepower. This engine is mated to a six-speed automatic transmission. The second engine option for the 2018 model year is a 3.0-liter turbocharged diesel inline-4 that produces 295 pound-feet of torque and 174 horsepower. This engine is paired with an automated six-speed manual transmission that lets the drivers choose gears. This work van is incredibly capable with outstanding payload ratings. The 1500 can tote up to 3,990 pounds, the 2500 increases that to 4,130 pounds, and finally the 3500 tops off at 4,440 pounds. When properly equipped, the ProMaster can tow up to 5,100 pounds so you can bring even more cargo along for the ride! 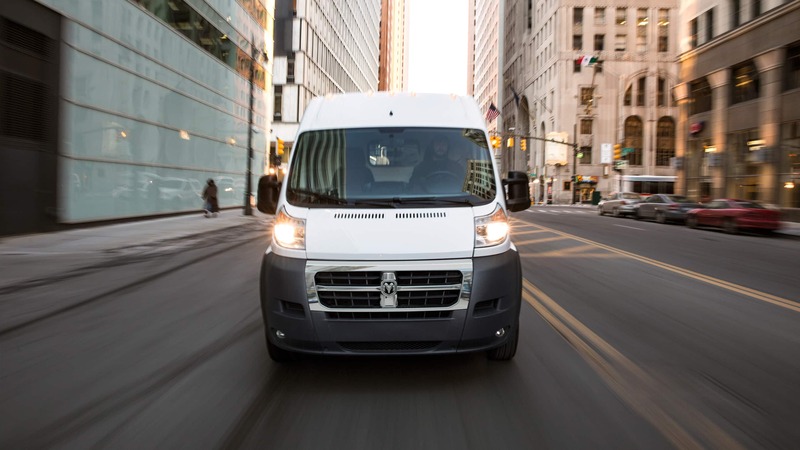 Each ProMaster model is outfitted with a front-wheel-drive system that is created with fewer parts for the van can offer more cargo space and the best-in-class load floor height. Does the ProMaster come equipped with any safety features? 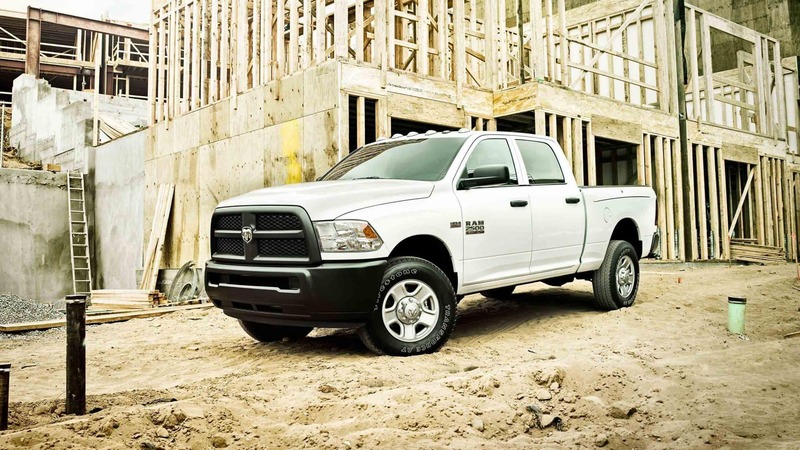 When you out delivering packages or heading to the construction site safety might not be at the forefront of your mind but Ram has your back! There are over thirty-five standard and available safety and security features available for the 2018 model year. 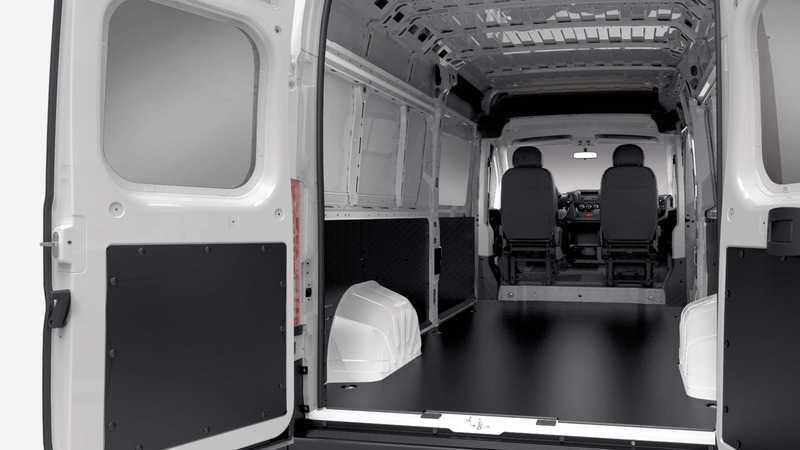 The ProMaster also offers increased visibility thanks to the short front end so drivers can see the road ahead easily. 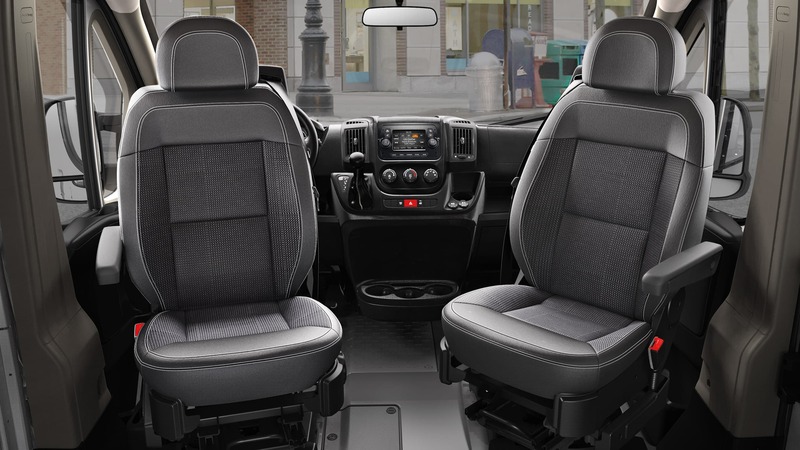 Standard features include six airbags installed throughout the van to protect the driver and passenger in the event of a collision, all-speed traction control, electronic roll mitigation that works with the electronic stability control, hill start assist, and a rear backup camera from ParkView. Further standard features include a tire pressure monitor and display, traction control, and remote keyless entry. Available safety features include a parking assist system, speed control, a security alarm, and an emergency roadside kit. 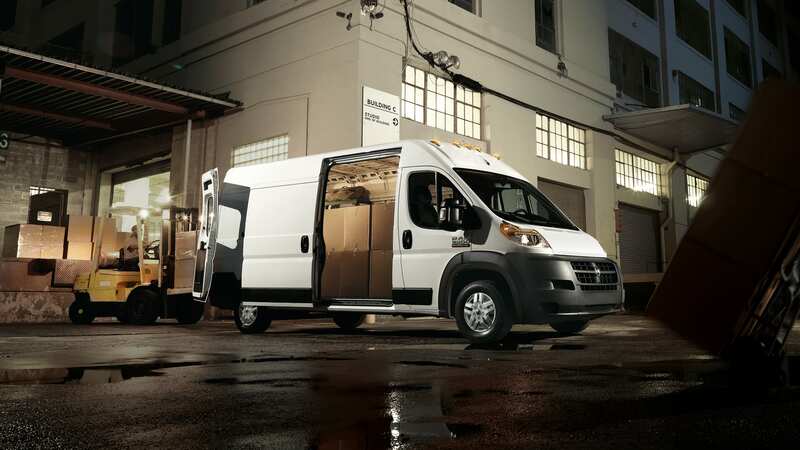 No matter what kind of job you have to tackle the ProMaster will help you get it done! 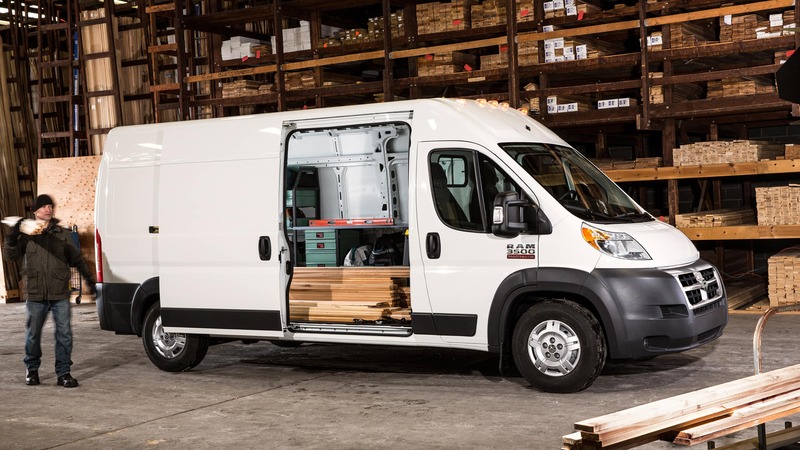 With modern features that are easy to use, a load of safety equipment that will help you get the job done safely, and a powerful engine lineup this ProMaster is a go-to for a variety of professionals. Want to learn more about this work van? Give our sales department a call or fill out the contact form below! Visit us in person to check out the ProMaster in person to see just how versatile it truly is!